Here is a cool device that uses LEDs to notify you of incoming calls, messages, and notifications. 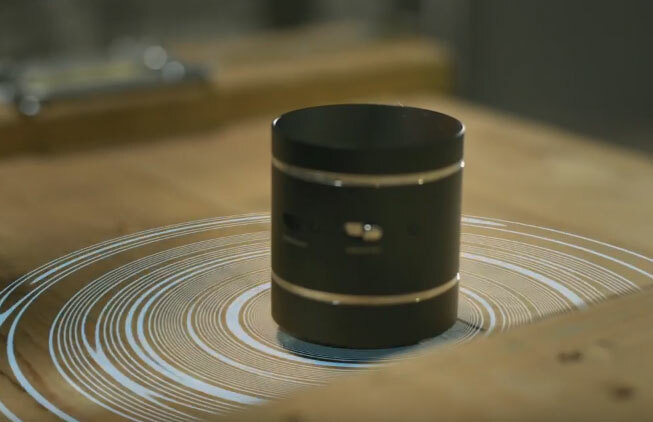 It connects to your iPhone wirelessly and uses 12 LED-based lights to let you know when you have an important notification. It has a 140 mAh battery inside that lasts for up to 6 months. iQiKi can be put in your pocket, placed on your desk, or attached to your bike. Since it doesn’t make any noise, you can uses it in meetings. Yet another interesting Kickstarter project.